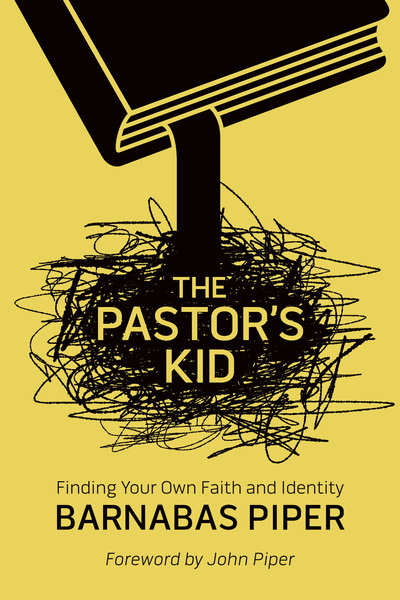 Dad may be following God’s call, but the Pastor’s kids (PKs) are just following mom and dad. Often to devastating results. Barnabas Piper – son of Pastor and bestselling author John Piper – has experienced the challenges of being a PK first-hand. With empathy, humor, and personal stories, he addresses the pervasive assumptions, identity issues and accelerated scrutiny PKs face. But more than just stating the problems – he shares the one thing a PK needs above all else (as do their pastor/father and church) is to live in true freedom and wholeness.